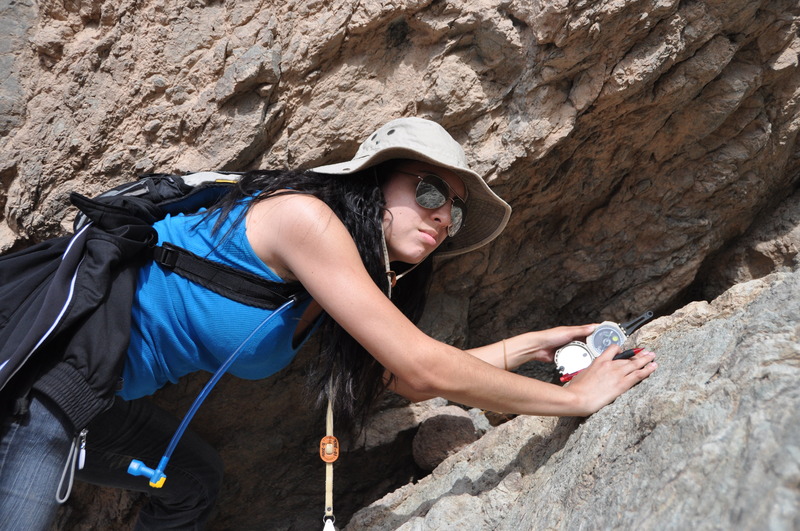 FIU is looking for a few good students to become geoscientists. The National Science Foundation (NSF) is providing FIU with $1 million to help. The recently awarded NSF grant provides full-tuition scholarships for academically talented high school students who want to enroll in and earn a geosciences degree at FIU. As part of the scholarship program, students will be paired with peer mentors for advice and support, easing their transition into college. They will be paired with faculty mentors to help identify their academic and professional goals, as well as with graduate school applications and job placement. They will receive tutoring for key courses. They will go on a field trip to the Appalachian Mountains – some of the oldest mountains on Earth – to experience geoscience first-hand. And they will be able to do internships, conduct research and attend science conferences. Applications will be open through spring of 2019. The first cohort will begin in the fall of 2019. While geoscience is often taught as its own class in middle school, high schools often don’t offer it as a standalone class, instead including geoscience lessons in other science classes. By the time high schoolers are applying to college and choosing majors, Price said, the connection to geoscience is often far removed and the spark to pursue higher education or a career in it is dulled. She hopes the scholarship program will serve as a vehicle to place graduates in geoscience jobs, helping to alleviate a nation-wide shortage of geoscientists. The grant will also allow Price and her colleagues to do their own research. They will analyze how the students develop academic and professional relationships, a sense of belonging, and identities as geoscientists. They want to transform how geoscience is taught and how the community is engaged in it. The grant is part of the National Science Foundation’s Scholarships in Science, Technology, Engineering and Mathematics Program. For information on FIU’s Scholarships for a Future Generation of Geoscientists program, click here.